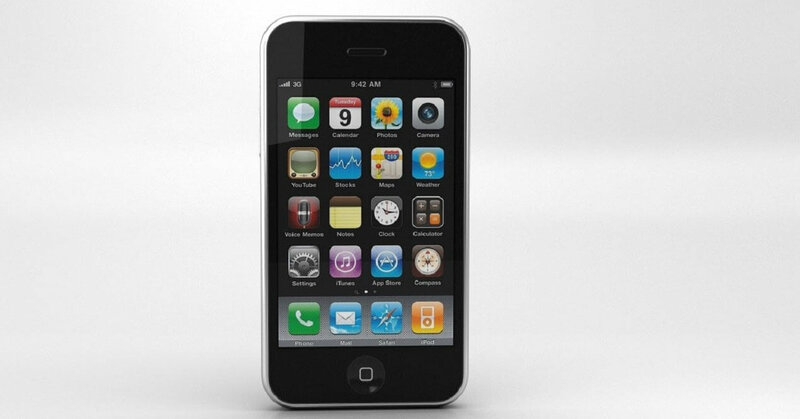 Recap: If you’re a lover of ‘retro’ smartphones and live in South Korea, here’s some good news: according to ET news, the iPhone 3GS that first launched in 2009 is once again going back on sale in the country. Local carrier SK Telink will make the handsets available at the end of this month, after a number of unopened devices were discovered recently in a warehouse. The phones come with their original packaging and all the accessories. As the batteries have sat inactive for almost a decade, SK Telink will be testing each iPhone to make sure they’re in a useable condition before repackaging them ready to be sold. It might sound like buying one is a risky proposition, given their age, but they will sell for just 44,000 won, which is around $41. Most people who buy a 3GS will likely be collectors or those doing it solely for nostalgia reasons. It was the last flagship iPhone to use a plastic casing before they moved onto metal and glass, and it only supports iOS 6—we’re now on iOS 11, with iOS 12 scheduled to arrive in September. That means it won’t be able to run many modern apps, and there’s no AirDrop or Control Center. Specs-wise, the 3GS features a 600MHz Samsung S5PC100 processor, 256MB of RAM, and 8/16/32GB of internal memory. It also has a 3.5-inch (480 x 320) display, a 3MP camera and no front-facing snapper. It will still be able to make calls, send/receive texts, and play music, but don’t expect data speeds to be anything like today’s 4G/LTE standards. No word on how many of the phones will be available but expect them to sell out quickly. Despite their technical limitations, many people are likely to want to own a piece of tech history, especially at that low price.